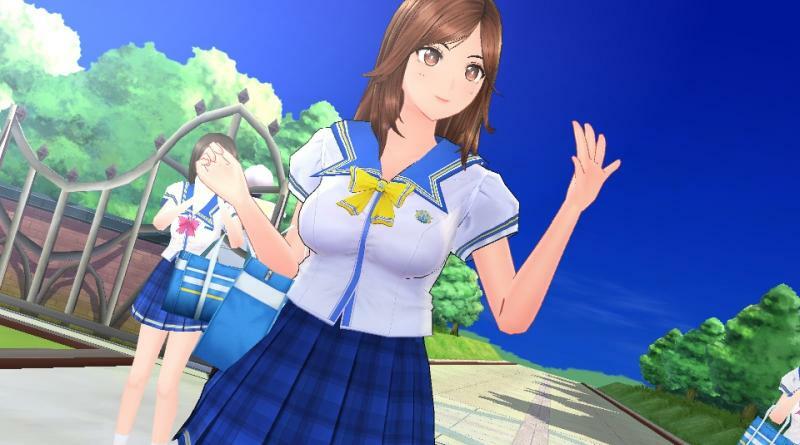 Famitsu has released the first gameplay trailer for the PS Vita exclusive love simulation Reco Love: Blue Ocean and Reco Love: Gold Beach. The trailer features voice actors MAO and Minoru Shiraishi who voice the characters Nagisa Misaki and Kazuma Nakai. After the trailer, both voice actors talk about and play the game. Reco Love: Blue Ocean and Reco Love: Gold Beach will be released for the PS Vita in Japan on August 25, 2016.